An Angie's List Guide: Carpet or Wood? 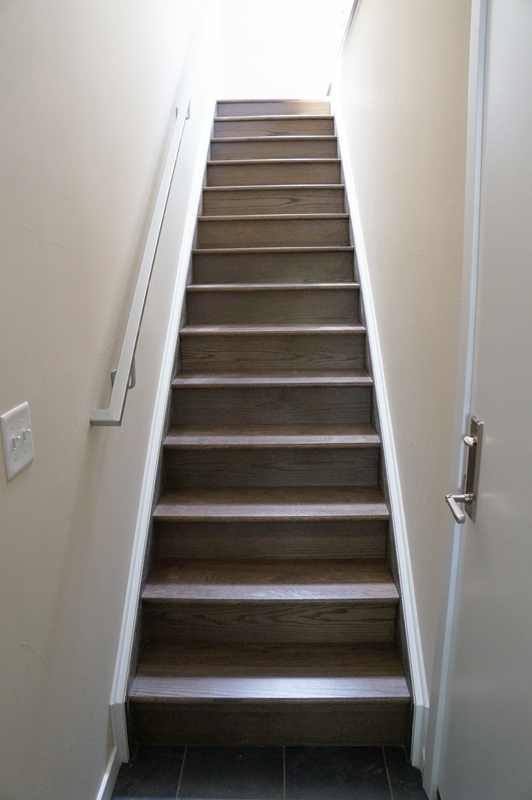 Which flooring is best for your home: Carpet or Wood? When purchasing a new home or remodeling your current home, one of the most important decisions you need to make is whether to install carpet or hardwood flooring. Some people love the warmth and silence carpeting offers. Other prefer the sleek design and easier upkeep of hardwood flooring. Both types of flooring have advantages and disadvantages depending on the homeowner's preferences. The cheaper of the two options, carpeting can be harder to maintain and keep clean. Prevention - tracking mud and dirt from outside is a great way to shorten the lifespan of any carpet. By taking steps to prevent dirt from getting into your carpeting, such as with door mats, you can maintain the appearance and lifespan of your carpet. Vacuum - regularly vacuuming will help keep mud and grime from getting into carpet. It is important to change the bag on a vacuum as much as possible to prevent dirt and dust from getting back into the carpet while vacuuming. Minimize exposure to the sun - UV rays can damage carpet and cause its color to fade. It is important to keep blinds closed during the day to prevent color fading in any carpeting. Hardwood may be more expensive than carpet but many people prefer it for various reasons. Upkeep is much easier and wood flooring typically lasts much longer than carpet if kept in good condition. Wipe your feet - much like carpet, it is important to keep dust and dirt from outside off your floor. Make it possible to wipe these substances from shoes by placing floor mats at different entryways around the house. Use the right cleaner - its important to use a cleaner that will not damage the flooring. Cleaners that leave filmy residues are ill-advised for cleaning hardwood floors. Minimize exposure to sun - like carpet, hardwood floors also need to be protected from the sun rays during the day. The sun will cause the color of the wood to fade and not look as pleasing in different sections of the home. There are differences and similarities in what it takes to protect and upkeep both carpet and hardwood floors. People who are debating between the two materials should factor the upkeep into the decision. Those who are not prepared for the more involved upkeep of carpet should probably get hardwood floors. Either option is a great way to update a home or decorate a new home and increase its value. Need help deciding which type of flooring fits best with your home and lifestyle? Come see one of our talented and expereicened Design Specialists, they are here to help you with your project from start to finish!